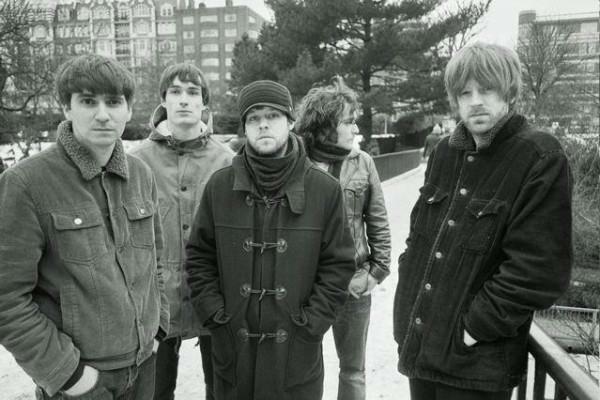 Britain’s The Coral is one of my favorite bands. I still haven’t been able to see them perform live, so I especially cherish their videos. Here’s the video for “More Than a Lover” from last year’s Butterfly House. 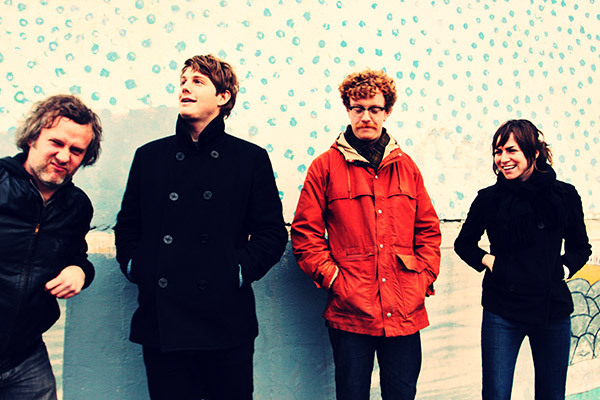 Unnatural Helpers, a quartet from Seattle, released Cracked Love & Other Drugs in 2010. I’ve loved every song I have heard from this album and their video for “Girl in the Window” features some creative birdwatching. Written by: Dagmar on 04/18/2011. This entry was tagged posted by dagmar, the coral, unnatural helpers. Bookmark the permalink.